The Chevrolet C8 Corvette will feature a number of exciting new features, most notably being the switch to a mid-engine figuration. For several generations, Corvettes have always sported a front-engine, rear-wheel-drive configuration. However, the switch to a mid-engine is something Corvette enthusiasts have been looking forward to for a while now. If you can look past the higher cost of the mid-engine configuration, the superior handling that it will deliver is certainly something worth getting excited about. As far as design changes go, however, you won't be mistaking the Chevrolet Corvette for any other mid-engine sports car - the C8's design is still classic Corvette through and through. Spy shots of the Chevrolet C8 Corvette show what look to be a few aero tweaks as well as enlarged air intakes. All said, the C8 Corvette looks to be a stunning vehicle with the performance to match, continuing the tradition of excellence that Corvette enthusiasts have come to expect. 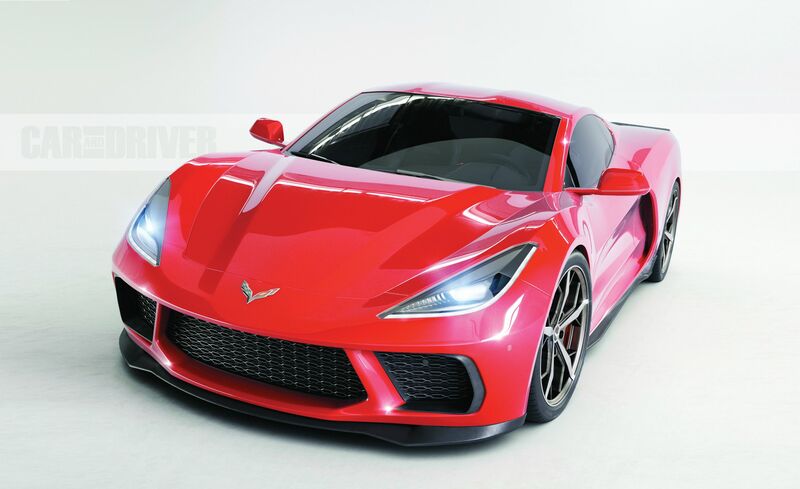 New �LT2� V8 engine and �M1L� 8-speed dual clutch automatic transmission two of many big updates coming to mid-engine C8 Corvette. This order form, they claim, is direct from their local delaership, where they were allowed to input options and view packages available for the upcoming 2020 C8 Corvette. This is the order form supplied by our forum member. It shows some key things to note. This 2020 Corvette has been specced in �Accelerate Yellow Metallic,� a color never before available on a Corvette. Going down through the options list shows several prominent options and option codes returning for C8. A removable roof panel is specified, as is a FE4/Z51 performance package, which has the Z51 magnetic ride control suspension, and the electronically-controlled limited-slip differential, as well as a Z51-specific brake package and rear lip spoiler. We are also glad to see that �competition bucket seats� are returning as an available option, as well as new �GT2� seats. Interestingly, that suspension package also comes with an available front-end nose lift system, presumably to clear speed bumps. However, below all of that is �LT2- Engine Gas, 8 Cyl, 6.2L DI, AFM, VVT, HO, Alum,� which we can only guess means that this LT2 will be the new base engine. 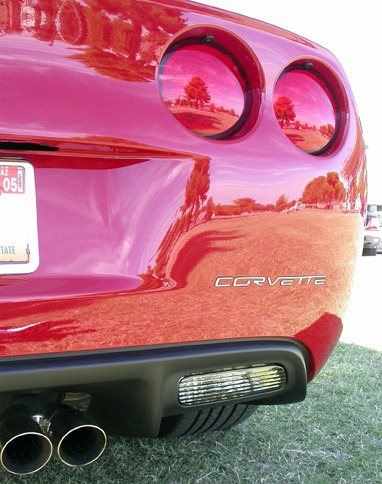 An NPP performance exhaust system has also been specified. More importantly, that LT2 engine is paired with �M1L� an 8-speed dual-clutch automatic transmission, which appears to be the only choice for the C8. It also appears that two final drives are available, 3.62 and 3.80, with our buyer choosing the more aggressive 3.80 rear end. The available options list is massive, with 12 exterior colors and 20 interior combinations available. Additionally, all manner of styling upgrades are available and customizable. Brake caliper paint colors, decals, stripes, exterior and interim trim finishes, wheel center cap designs, wheels, badging and roof panels are all customizable. We are particularly interested in the �visible carbon fiber roof panel option,� because why hide the carbon fiber goodness? Exterior colors include Long Beach Red Metallic Tintcoat, Sebring Orange Tintcoat, Arctic White, Ceramic Matrix Gray Metallic, Blade Silver Metallic, Accelerate Yellow Metallic, Shadow Gray Metallic, Torch Red, Rapid Blue, Elkhart Lake Blue Metallic, Zeus Bronze and Black. Yes, just Black. 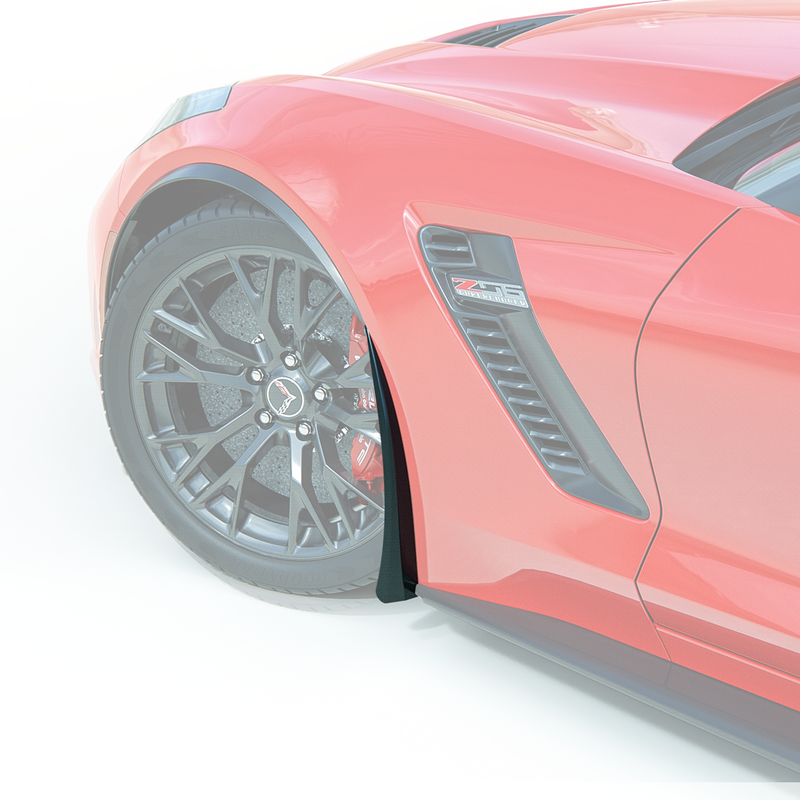 Interestingly, many of these appear to be carryover from the current C7 Corvette. 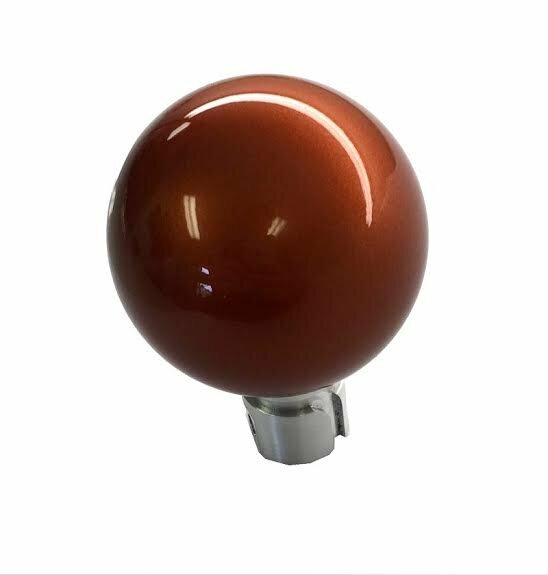 However, both Rapid Blue and Zeus Bronze have already debuted on several other new GM products, so their inclusion isn�t improbable.